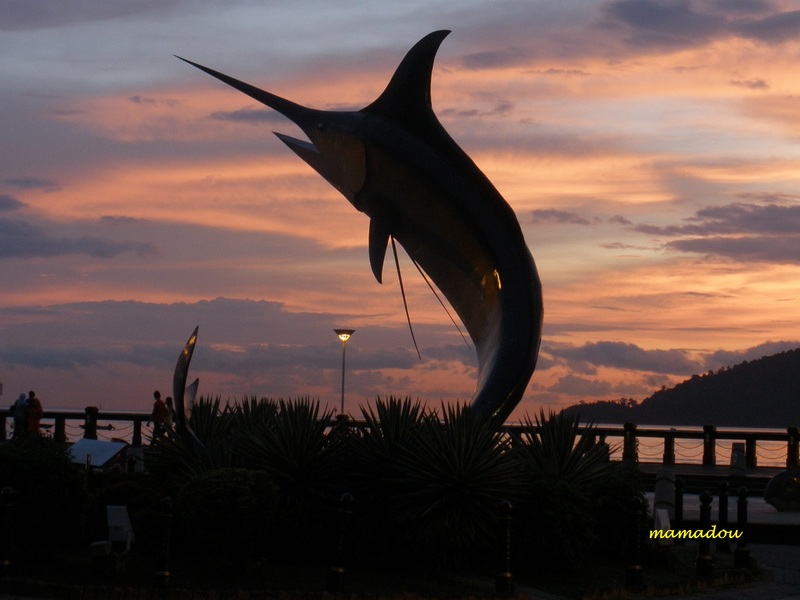 Kota Kinabalu – MMM's "Everything is Possible"
One day in early July 2009, I travelled again to Kota Kinabalu, Sabah. Arrived late afternoon. After check-in, I saw a beautiful scenery from hotel’s window over looking Pulau Gaya. The photographs of the scene at dusk and next morning.